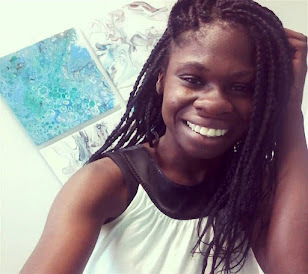 I am really excited about this post because it is a collaboration with Guilianna from https://guiliannamarie.blogspot.com/ I have been following her blog for awhile and have always wanted to reach out to her, so when she asked if I wanted to collaborate I jumped at the opportunity. 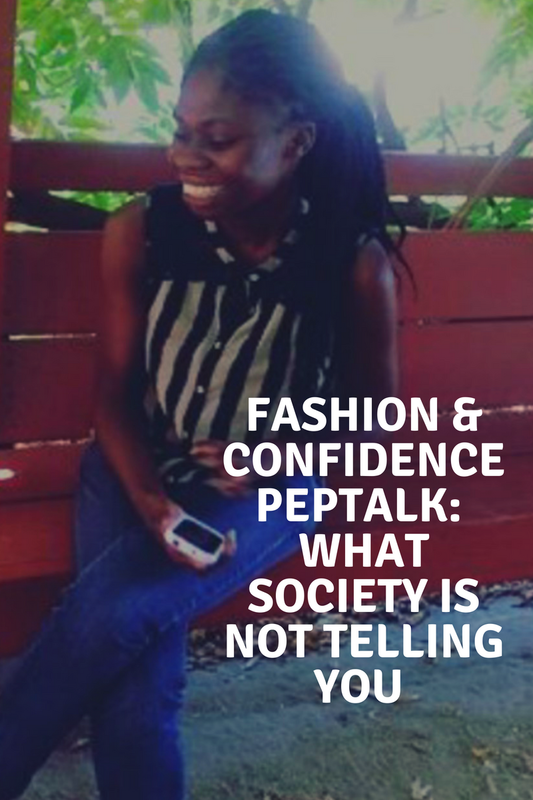 Today we are talking about Fashion and Confidence. Now, I know what your all thinking, "Nikki, that's a little far from your usual topics and your niche overall.". Well That is kind of true and kind of not. I will be the first to admit I am not a fashion blogger by any means, but this post is not just about showing you three outfits that I feel confident in, but it is shedding a light on the topic of confidence when it comes to fashion that is somewhat overlooked by society.